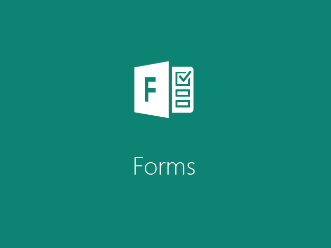 Looking for a free, simple assessment tool? Then this digital bulletin board smackdown is for you. First, however, let’s define what a digital bulletin board is. It’s not putting up decorative items on the TV screen in your classroom. It is a way for students to collaborate and learn together by digitally sharing resources, ideas, questions, and final products. Exit Tickets – Exit tickets can be a great way to set up the next day’s learning by allowing the teacher to discover what students learned (or didn’t learn) today. Quick Write – With quick writes, you can ask students to respond to an open-ended question or prompt, which, if structured correctly, can move them up the level to Bloom’s Taxonomy in their learning. “What are the best lesson ideas? How can you use [digital bulletin boards] in the elementary classroom and in high school?” asks Lucie Renard in her blog entry featuring thirty creative ways to use digital bulletin boards in your classroom. Let’s explore a few ways digital bulletin boards (DBBs) make learning possible. Check out a few more ideas online. Dotstorming: You can read more about this exciting newcomer to the group in this TCEA blog entry. 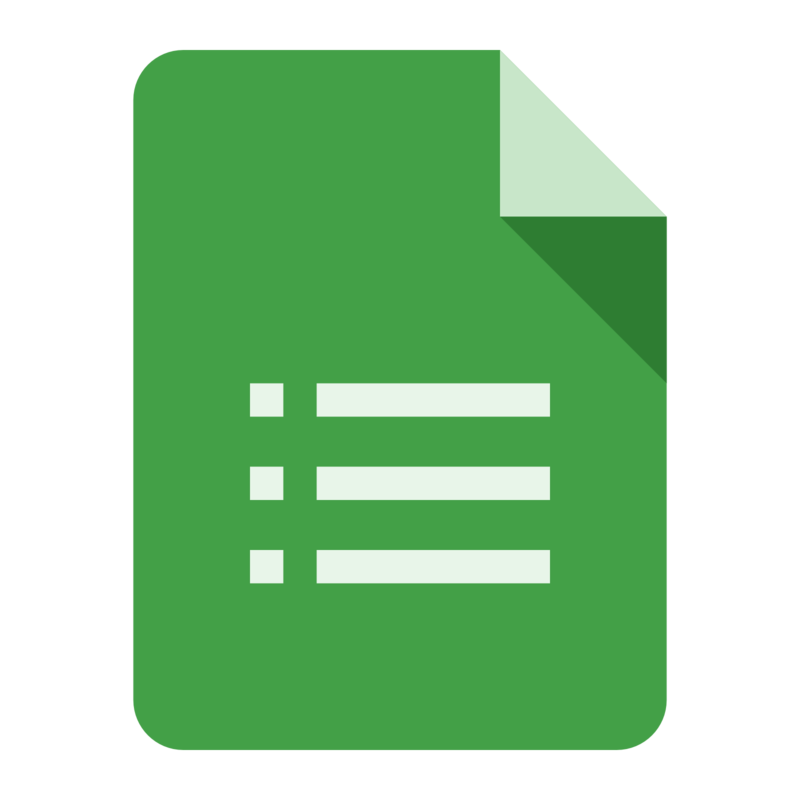 Google Keep: Curious to learn more about practical uses of Google Keep? Check the TCEA blog archives. Lino: Lino offers a rich feature set, worth investigating further. Padlet: This is a TCEA favorite. Find out how we recommend its use for online courses, face-to-face encounters, and more. Each of these tools was assessed and assigned a score. Read on to see how each of them did. Ready to select a digital bulletin board for your classroom project? 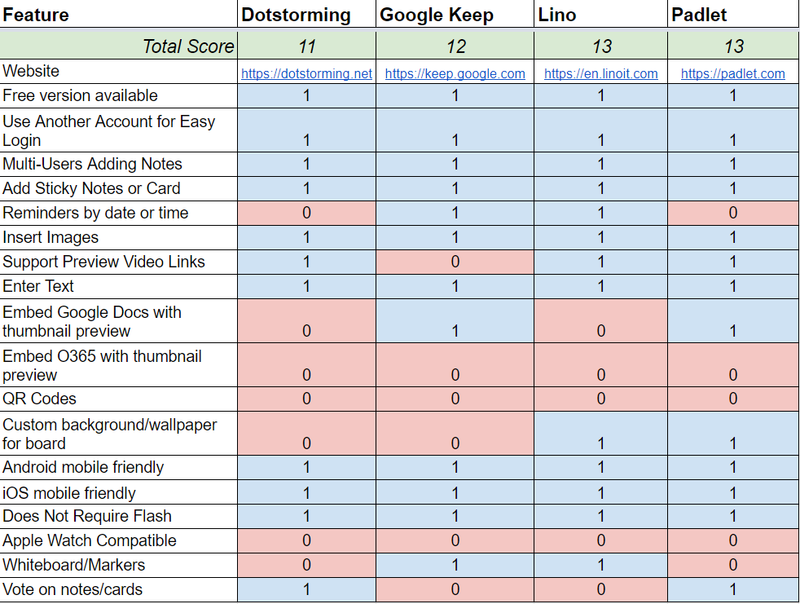 Here is a breakdown of the top four digital bulletin board criteria according to my preferred list of features. If you have your own preferred features, please add them in the comments section below. Ready to see how digital bulletin board favorites stack up? Let’s take a look at this chart. I encourage you to add your own favorites to the Google Sheets version of this smackdown. Make the effort to use a digital bulletin board solution in your classroom with your students. It can make a big difference.